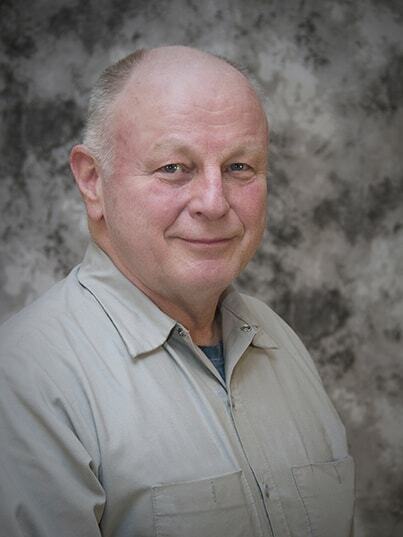 James McDonald, Adjunct for Solution Engineering Group, is a senior metallurgical-welding engineer with vast experience in failure analysis and welding inspection. He has designed and implemented welding techniques and solutions for manufacturers, utilities and transportation. Mr. McDonald consulted for the American Welding Society, the American Society of Mechanical Engineers and the Pressure Equipment Directive-CE mark application. He has contributed to research and development teams designing X-ray equipment and is the co-author of two patents connected with that research. Click Here for Mr. McDonald’s official CV.